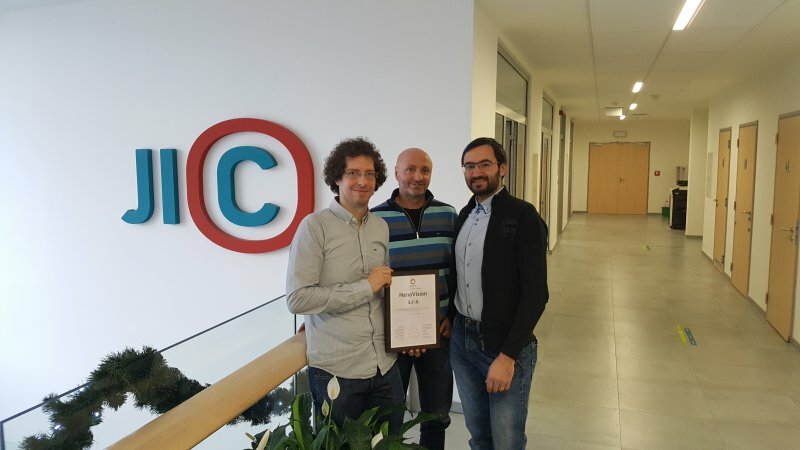 Our company has just completed the JIC Master program, which is an individual program for companies and startups that want to grow rapidly and expand abroad. We believe that this cooperation with the South Moravian Innovation Center will help us in many ways. We are honored to have been able to participate in this program.